Wow, where did the week go! Thank you so much for sticking with me this week. Well, now that the hype of the Royal wedding is over, okay always over, I realized that the Kentucky Derby is this weekend. Yes, the same weekend as Mother’s Day which means more reasons to party! 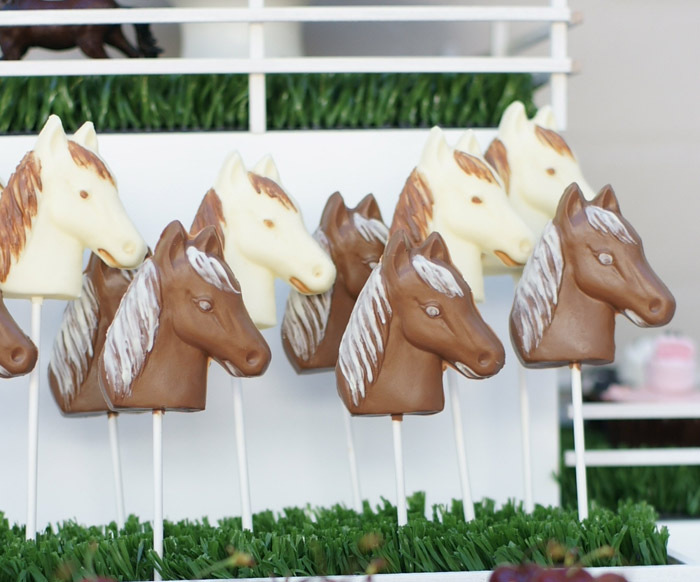 A Kentucky Derby inspirational party was featured on Amy Atlas this week. Swanky Press has done a great inspirational party board that I had to show you. 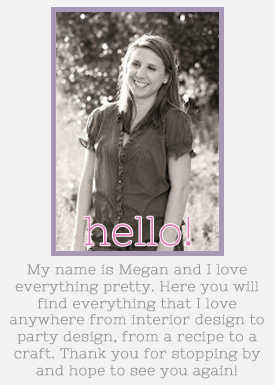 Please go to her website to find out more about the items on the board. Are you doing anything special for Mother’s day this weekend? Since my mom lives 1300 miles away from me I will not be spending the holiday with her, but I will be spending it with my almost two year old daughter for sure. Have a great weekend, everyone! See you Monday!